A luxurious hotel turned absorption center, a place where time has come to a standstill. Eight floors, 700 rooms, 600 people, long corridors, a reception office, a club, green lawns and the vestiges of a pool. The Hotel Diplomat in Jerusalem was once a five-star hotel. For nearly 20 years it is home to 600 immigrants from the former Soviet Union. Never having integrated into Israeli society, its residents have created their own little island, secluded from the outside world. Many of them never leave the haven of its walls. After all, even their most basic needs like medical care and cultural activities can be provided for by their neighbors down the hall and in their own language, Russian. Meticulously executed, this documentary film has the feel of a surreal feature film about a world within a world and the people who live there. 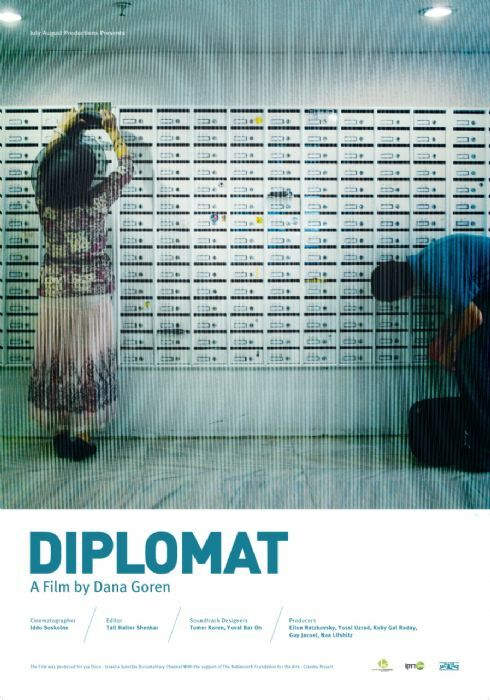 • "Diplomat" by Dana Goren is an expressive and moving work that describes a world within a world - the Jerusalem hotel that has become a refuge for 600 Russian immigrants, most of them elderly. "Diplomat" makes a statement about the alienated and lonely margins of contemporary Israeli society, which is so seriously divided". 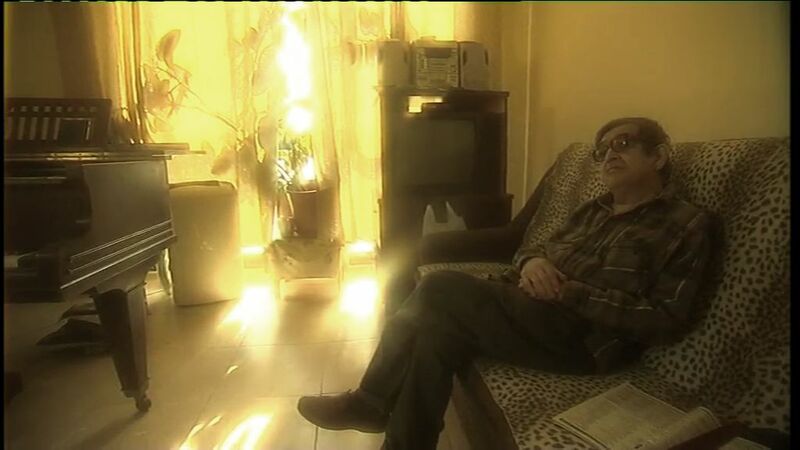 • "Diplomat is an emotional and breathtaking feature documentary that takes the viewer deep into the corridors and rooms that no one ever sees".